Shout out to our biggest fans! Patreon supporters save an extra 10% off your order, no minimum, through Valentine’s Day. Get your code in our latest Patreon post. 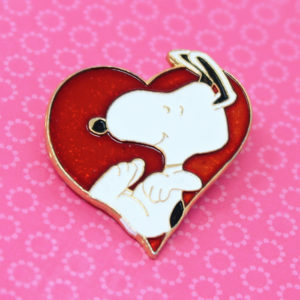 New Women's Snoopy the Dog Custom Designed Charm Bracelet.